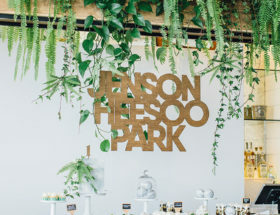 It’s been a while since we have share what we have been reading these days, but after a long, cold winter (we’re only being a little dramatic) we have quite a few recommendations to make! That’s right, while it rains and snows outside, we have been indoors reading up a storm. These fiction books will take you on journeys through various time periods and places and have you falling in love with dreamt up people and lands. Let’s be frank, they should be at the top of your Good Reads “Want to Read” list. If you’re looking for your next stays up til 3am finishing this book read, download this one ASAP. 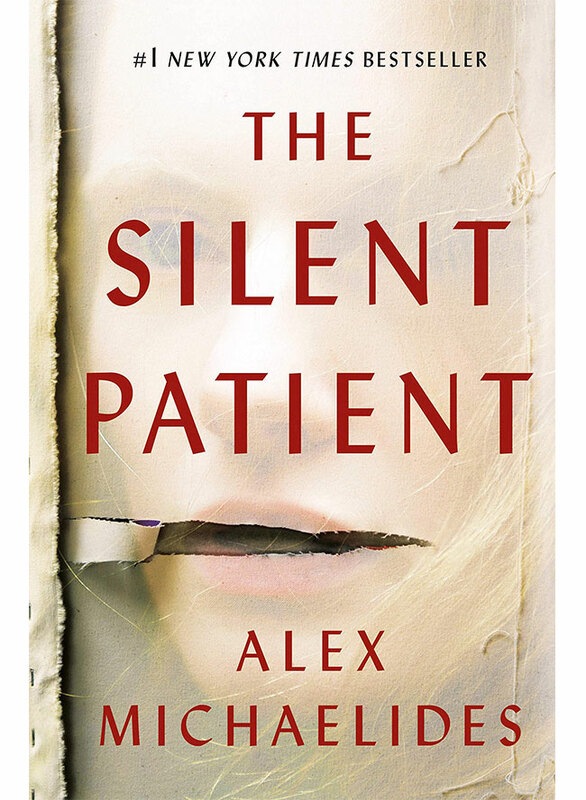 After being convicted of killing her husband, Alice endures 6 years of complete silence until a psychotherapist takes it upon himself to unravel the truth. Alright, this book series has been around for a while, we know, but if you haven’t read it—or spoiled the first couple of books by watching the series on Starz—you need to. It’s part love story, part fantasy, part historical fiction, and fully drama. 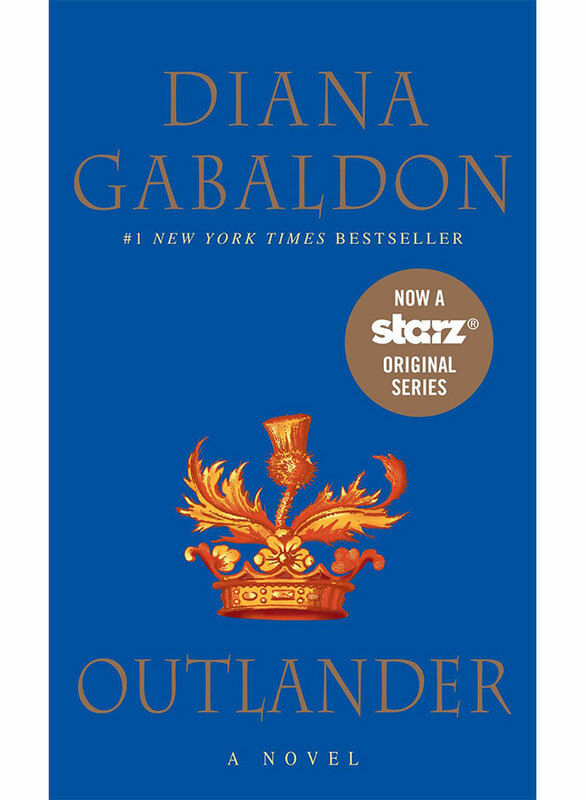 Fair warning: Each subsequent book in the series is longer than the last and you won’t be able to put them down, so you may find yourself dedicating the next year of your life to Diana Gabaldon’s words. Oh! 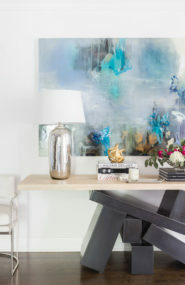 And you’ll want to book a trip to Scotland ASAP! It wouldn’t be one of our reading lists without a historical fiction set during wartime. Sorry not sorry. The Alice Network is the ultimate story of women banding together to defeat common enemies (hello, relevant!) 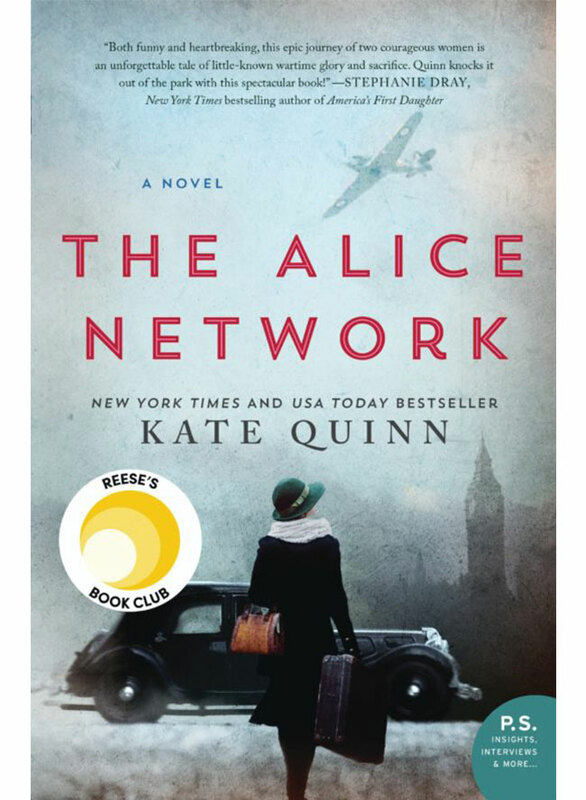 and travels from WWI to WWII telling the stories of daring female spies. 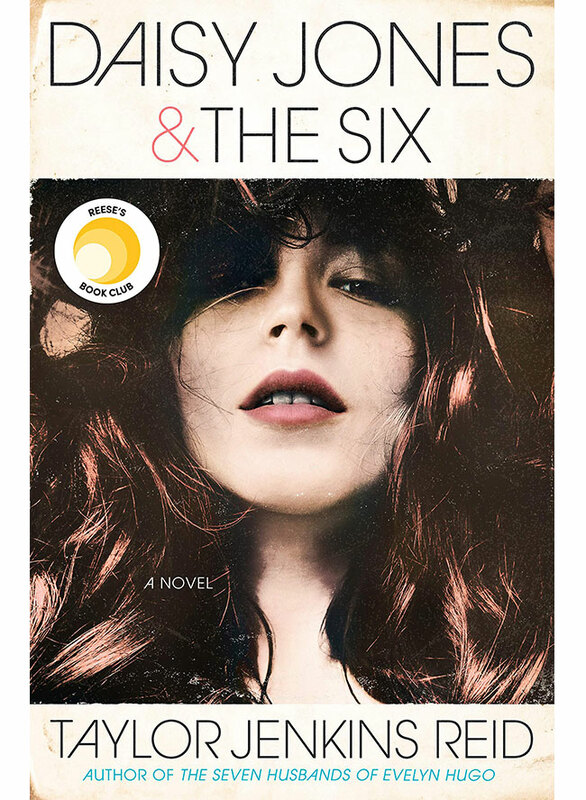 If you love pop culture and getting a glimpse into the #bts of musicians, tours, and song writing, you’ll love this novel that follows a 70’s rock band’s rise to fame. Written in an interview style, the members of Daisy Jones & The Six relive their glory days, share untold scandals and finally reveal why they split at the height of their fame. Reese Witherspoon is developing it for a series for Amazon, so you know it’s good! 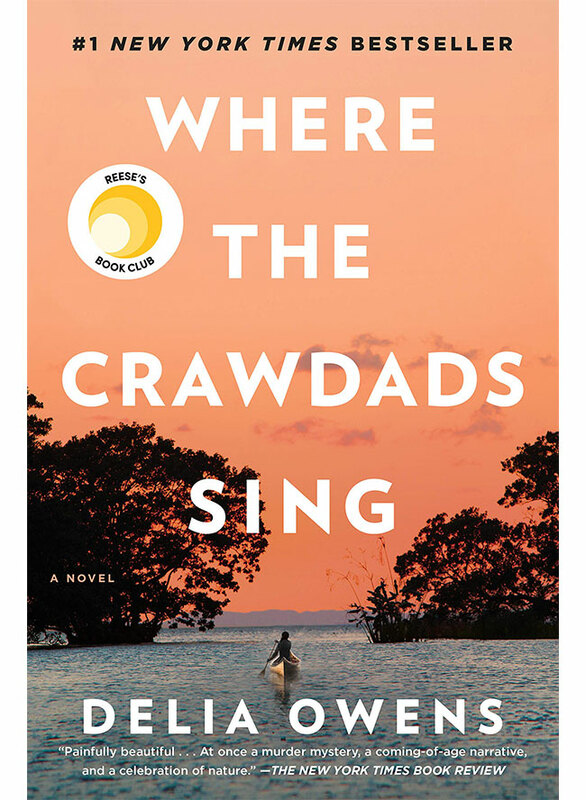 This novel will take you into the middle of a North Carolina swamp town as it tells the coming-of-age tale of young Katherine Clark. It is a story of natural wonder, social outcasts, and survival, and if the plot doesn’t give you chills the writing will. For our fellow lovers of historical fiction books, you’ll love this novel that bounces back and forth between present-day and the 1950’s “26th of July” movement that brought Fidel Castro to power. Woven in are themes of family heritage, loyalty, romance, and deception. 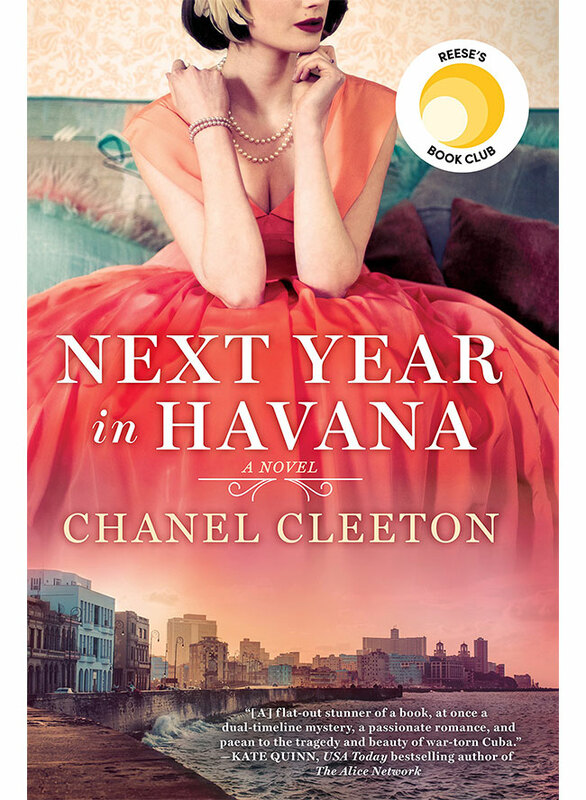 Bonus – the sequel, When We Left Cuba, will be out April 9! What fiction books can you not put down? Tell us in the comments below!